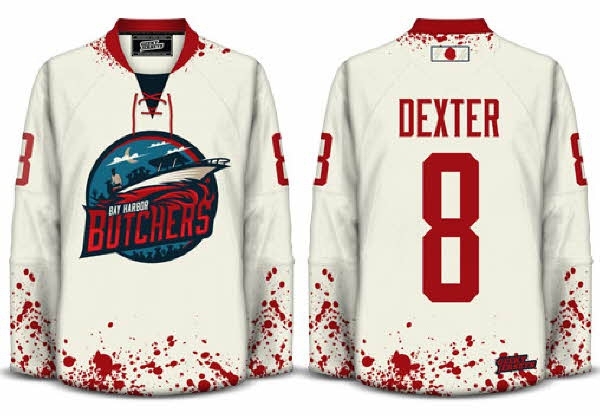 Geeky Jerseys has added a couple of new additions to their product line, and they're of two of my favorite shows on TV right now.... Dexter and Breaking Bad. In the wake of the entire world shutting down for an hour or so because Tom Brady fell over and may have possibly hurt himself, the US has teamed up with the NFL to get rid of the old Doom clock and the Terror Alert ratings. They have now been replaced with the BAS (Brady Alert System), giving us a state on the country.